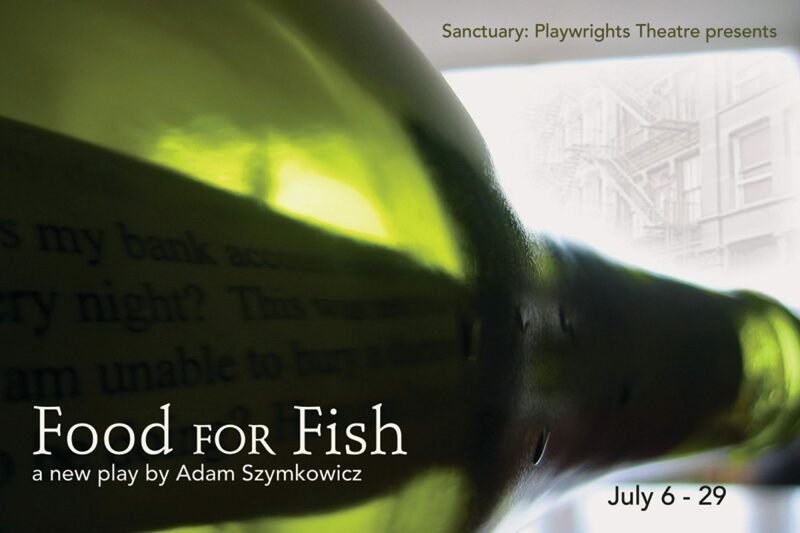 NextStage is Sanctuary’s at-large company of actors, directors, and playwrights. NextStage is where the work is tested and rehearsed, in labs, workshops, and productions. If you’re interested in joining our company of actors, please email your Resume and Headshot to sanctors@gmail.com.